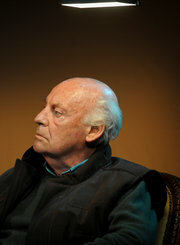 Mr. Montaner responded to Mr. Galeano’s recent remarks with a blog post titled “Galeano Corrects Himself and the Idiots Lose Their Bible.” In Brazil,Rodrigo Constantino, the author of “The Caviar Left,” took an even harsher tone, blaming Mr. Galeano’s analysis and prescription for many of Latin America’s ills. 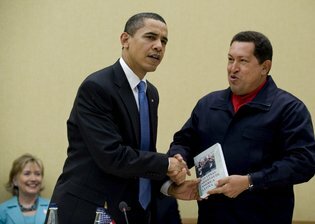 “He should feel really guilty for the damage he caused,” he wrote on his blog. A version of this article appears in print on May 24, 2014, on page C1 of the New York edition with the headline: Author Changes His Mind on ’70s Manifesto.